ISPO Community Study on Sports Equipment. Become part of the ISPO Award Jury 2019! Do you want to have a say in which innovative sporting goods are awarded the most coveted seal of quality in the sports industry? Then take part in our survey and become a member of the ISPO Award 2019 jury! The ISPO Award is traditionally presented at ISPO Munich and has been awarded to the best and most innovative sports products for years. An independent jury of experts determines who receives the most coveted award for sporting goods. As in the previous year, ISPO.com now offers members of the ISPO community the chance to become part of the jury for the ISPO Award 2019. All you have to do is take part in our ISPO study on sports equipment awards. Answering the questions will take about 15 minutes. Your opinion counts and pays off: From all participants of the survey we select four candidates for the ISPO Award jury meeting from 17th to 19th December 2018 in Munich. Of course, we will cover the costs for travel and accommodation. 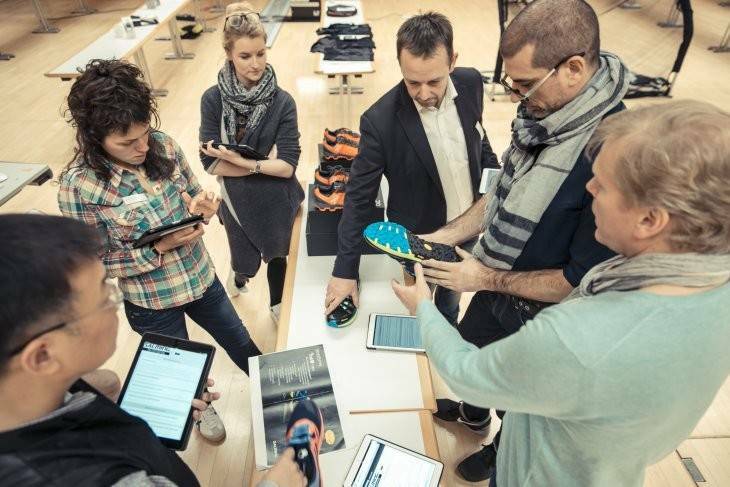 At the jury meeting you can put the latest sporting goods through their paces together with our experts. The winners of the ISPO Award 2019 will then be awarded at ISPO Munich from 3rd to 6th February 2019.